This is in our todo list. Please let me know how you would use it if we had this feature? This will help us design this feature. We have reviewed all requests regarding calculations and decided almost all of them can be handled with our existing payment integration tool. 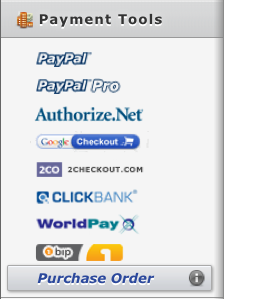 So, we have just release a new field type on "Payment Tools". It is called "Purchase Order". It basically allows you to create payment forms without any payment vendor integration. You can use that to accomplish this.